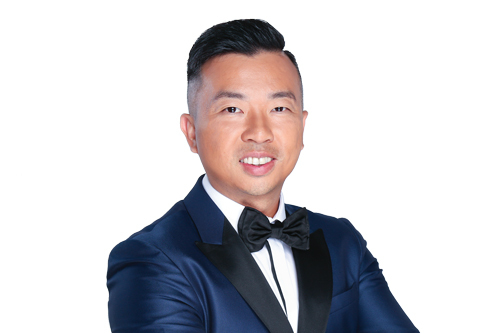 In a down market like Vancouver’s, Elvis Hui managed to fund over $200 million mortgages last year because he understands where the business is. Hui is a top 1% broker and a seven-year-veteran of the industry. One reason he has been able to climb to such great heights is that he’s endowed his brokerage with a system that guarantees excellent customer service. Hui noted that another facet of Guaranti Mortgages that clients have responded positively to is its educational seminars and blog posts. Not surprisingly, consumers don’t grasp the entirety of policy announcements made by the government, but brokers do, and it’s their job to guide clients through these things, says Hui. Before launching Guaranti Mortgages last year, Hui worked for Clear Trust, but the only thing clear to him was that he needed to explore his entrepreneurial inclinations. Having just finished a second straight year of funding over $200m in mortgages, it looks like Hui made the right decision.